Allegations • Kaysville insurance agent was operating a fraud, bankruptcy court ruling finds. A federal bankruptcy judge has ruled that a Kaysville insurance agent was operating an illegal Ponzi scheme, one that took in around $72 million from several hundred investors. Once characterized as an attempt to operate a "legal Ponzi scheme," Dee Randall&apos;s businesses and assets have been taken over by a court-appointed trustee. He is also facing 23 criminal charges in state court in connection with his operation of Horizon Mortgage & Investment and related entities. U.S. Bankruptcy Judge Joel Marker ruled recently that "since at least 1997, Randall operated the [companies] as a &apos;Ponzi scheme,&apos; and engaged in a continuing fraud." "This was his first opportunity to enter an order regarding the Ponzi" allegations, said Gil Miller, who was appointed trustee after Randall filed for bankruptcy in December 2010. Investors who have submitted claims for $30 million still owed them are now facing returns of less than 10 cents on the dollar, though a lawsuit seeking millions of dollars in damages is still pending from the insurance company Randall represented. Randall&apos;s bankruptcy filing listed three businesses that he sought to reorganize and continue to operate. After complaints from investors, the U.S. Trustee&apos;s Office subsequently found 20 other companies Randall had been involved with, rental income he had not reported, as well as creditors who were not notified of the bankruptcy filing. It asked for an outside trustee to be appointed to take over Randall&apos;s companies and assets, and Marker named Miller, a forensic accountant who operates Rocky Mountain Advisory, as trustee in November 2011. Miller found that the businesses were insolvent since at least 1997 and incapable of paying promised high returns to investors except by using funds from new investors, according to documents filed in bankruptcy court. In most fraud cases, suspects are alleged to have either provided misleading information to potential clients or failed to provide information that would be important to any decision on whether to invest. Randall, in what&apos;s known as a Private Placement Memorandums, disclosed to some investors that he was going to use their money to pay what was due earlier investors, apparently hoping such a disclosure would get around securities laws. He also warned that investors shouldn&apos;t put in money they could not afford to lose. One attorney told a couple who were alleged victims of the scheme that the disclosures made Randall&apos;s operation a "legal Ponzi scheme," court records say. But Keith Woodwell, director of the Utah Division of Securities, said Friday there&apos;s no such thing as a legal fraud since Utah law also says it is illegal to operate a business in way that defrauds investors. "Using money from new investors to pay older investors, with no way to generate profits to pay people back, is a fraud regardless of whether you disclose it or not," he said. And, Woodwell said, many investors were not provided the memorandums, including all those listed as victims in the criminal charges against Randall. He faces 22 charges of securities fraud and one of engaging in a pattern of unlawful activity. Randall has plead not guilty and a three-day preliminary hearing is scheduled to begin June 30 in 3rd District Court in Salt Lake City. From 1996 to June 2011, Randall was employed as the general agent in Utah for Union Central Life Insurance of Cincinnati. 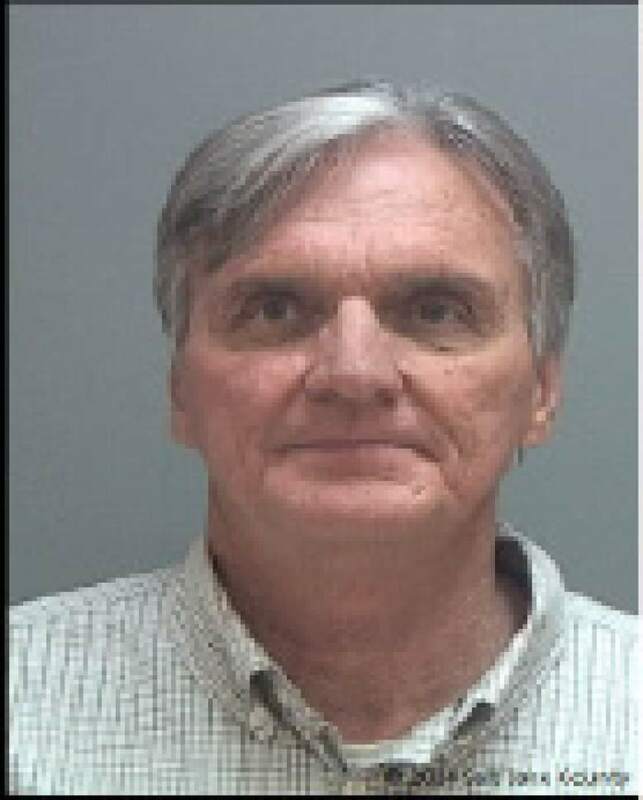 He had offices in Sandy, Kaysville, Woods Cross, Fruit Heights and Logan where he employed numerous sub-agents. Randall and the agents allegedly pitched life insurance and other products to potential clients alongside investments in his companies in violation of Utah law, according to a lawsuit Miller has pending against Union Central. Randall used "worthless" promissory notes he sold to increase sales of expensive insurance and annuities by claiming the notes and the policies would "prop each other up, in effect, so that both would grow &apos;risk-free&apos; without the need for further contributions from the client," according to the lawsuit. Union Central collected about $100 million in premiums on policies sold by Randall and his agents, it says. The lawsuit against Union Central accuses the company of playing "a critical role in the proliferation of Randall&apos;s scheme" because it allowed him to use his position as general agent to access a stream of potential investors. The company has denied the allegations and the case remains pending in federal court. The victims of Randall are described as working people and retirees, many of them, like Randall, members of The Church of Jesus Christ of Latter-day Saints. "Playing up his position as a respected leader and teacher in the LDS Church, Randall used marketing materials that were designed to appeal to LDS members by focusing heavily on the biblical concept of the &apos;Abundant Life,&apos; " according to the lawsuit. "Randall&apos;s marketing was an explicit attempt to reach out to LDS members." Randall stopped making payments to investors in 2009. In November of that year, investor Thomas D. Provstgaard of Payson wrote Randall and asked that a $44,000 investment be returned. "I have been diagnosed with &apos;Stage 4&apos; cancer in October of this year," Provstgaard wrote in a letter that is part of the court record. "The medical bills are rapidly accumulating and I am in need of this money now." Provstgaard died in June of 2011 at age 82. Randall used investor money for personal expenses, court documents say. In fact, he didn&apos;t have a personal bank account for some of the time, the Union Central lawsuit says. "Instead, he used the bank accounts of the Horizon Group entities for his personal expenses," the complaint say. Even after filing for bankruptcy, Randall continued to solicit investments without disclosing he was in bankruptcy court, raising $1.6 million from 35 investors, according to a criminal information. And he admitted during a court-related examination that he was using those new investor funds to pay earlier investors, according to court documents. Miller said he hopes the Ponzi ruling helps Randall&apos;s alleged victims to see that "it wasn&apos;t just the big bad government and taking advantage of a fellow during a recession. He was actually perpetrating what the trustee and others have said."